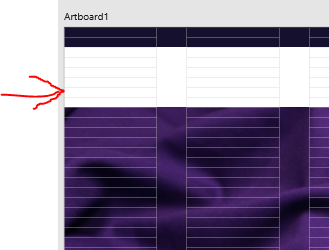 I tried to add a margin to the artboard and it places it within the grid. I am looking to add an outer margin if possible. Currently it's not possible to do what you want. 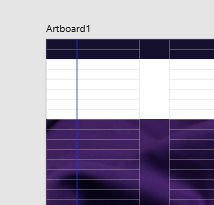 The grid's origin will always be placed at the top/left of the artboard. There's more improvements coming to the grids/guides which may include this (i don't have enough info to assure it). In any case i'm moving this thread to the Feature Requests section. Thanks for letting me know. Affinity Designer is an amazing product!